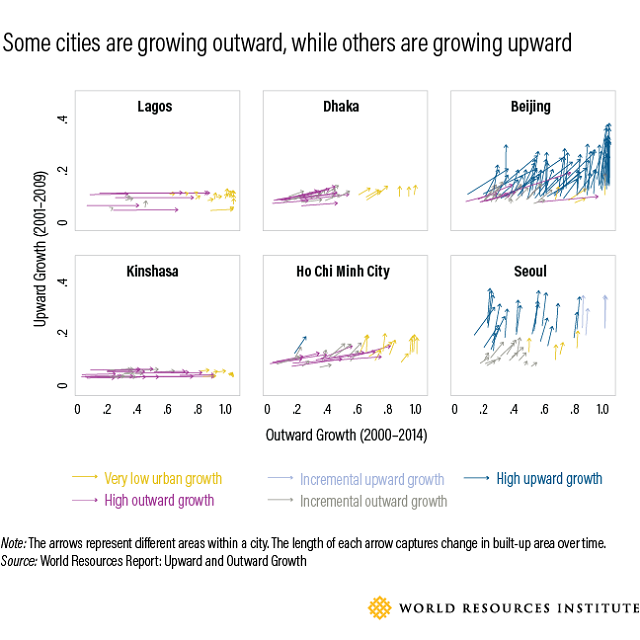 In our new World Resources Report paper, “Upward and Outward Growth: Managing Urban Expansion for More Equitable Cities in the Global South,” we analyzed growth patterns for 499 cities using remote sensing. While cities growing vertically through taller buildings are located predominantly in wealthier cities in North America, Europe and East Asia, cities in sub-Saharan Africa and South Asia are growing mainly outward. These cities have the fewest financial resources to manage their growth but are expected to hold more than 2 billion additional people by 2050. 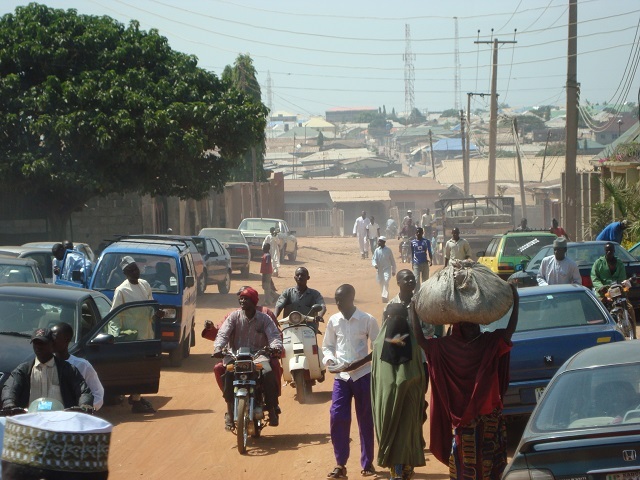 As we know from the latest UN data, just three countries – India, China and Nigeria – are expected to account for 35 percent of global urban population growth between 2018 and 2050. As these cities grow in population, continuing their unwieldy expansion outward could push them into crises. 1. Greater Inequality: Like Lagos, many cities are already struggling with existing inequalities, inadequate service provision and stretched municipal capacities. Unmanaged land expansion exacerbates these struggles. Lower-income families typically move to a city’s periphery in search of affordable housing. Yet the further they get from the city center, the more difficult their lives can become. Families at a city’s edge will spend twice as much money and three times as much time commuting as families closer to jobs, schools and entertainment in the city center. As a city spreads outward, local agencies often struggle to provide water, sanitation and electricity. Citizens then have to rely on informal service provision – such as private water trucks and waste collectors that can charge up to 30 times more than city agencies – or go without these services, affecting their health and overall quality of life. Only the well-off can afford these coping strategies, leaving many urban residents under-served. Once these kinds of urban land development patterns begin, they have long-term effects on access to opportunities, productivity and quality of life. 2. Economic Stresses for the City as a Whole: Research shows that as cities expand outward and population densities decline, the municipal costs of providing public services increase. In Indian and African cities, services like paved roads, drainage and piped water drop off sharply just 5 kilometers (3 miles) from the city. The associated investments for new infrastructure and social costs of their deficit only keep climbing as new urban areas are added. Moreover, sprawl means more congestion, pollution and longer commutes. Dirty air, mostly driven by heavy use of private cars and trucks, creates immense social and economic costs, such as health impacts and crop damage. In Chengdu, China, the economic loss from transport-related air pollution tallied $3 billion in 2013. 3. 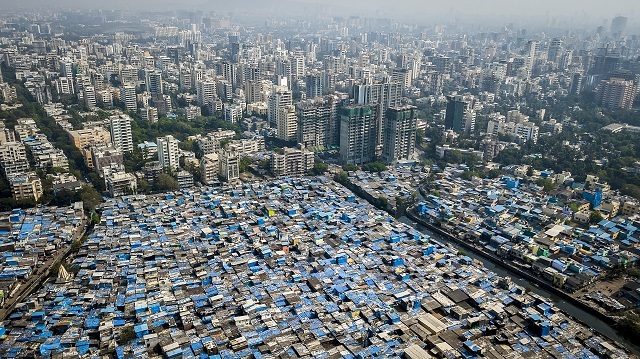 Environmental Problems: Globally, the rate of urban land growth far outpaces population growth. This often comes at a cost to prime agricultural land, ecosystem services and biodiversity, which all contribute to food production and climate resilience. Already, we are seeing some of the fastest-growing urban areas in low-elevation coastal zones, flood plains, biodiversity hotspots and water-stressed areas. Rampant development in these sensitive ecosystems can further strain natural resources and lead to disastrous flooding from seasonal monsoons in many South Asian cities. Unregulated well-digging in cities such as Mexico City, Bangalore and Jakarta, which are growing outward rapidly and have little piped water and high water stress, is causing whole neighborhoods to sink. It’s particularly troubling in Jakarta, where experts say that factoring in sea level rise, the city has only a decade to halt its sinking before millions of homes end up underwater. Anjali Mahendra is Director of Research at WRI Ross Center for Sustainable Cities.